In this guest blog post, renowned industry analyst and author, Judith Hurwitz provides her POV on Cognitive computing, predictive analytics, reliable data and data-driven applications. Cognitive computing is not a single technology or a single market. Rather it is an approach to solving problems by leading with data. This means that rather than creating all the logic first and flowing data into a solution, you begin by analyzing the data to determine the patterns in that data. As more data is added, the cognitive system gets smarter and adapts to this new data. Therefore, it is no surprise that one of the most important aspects of cognitive computing is advanced analytics. Advanced analytics is defined as the collection of algorithms and techniques that leverages both structured and unstructured data sets to identify patterns. There isn’t a single approach to analytics that is useful in a cognitive system. For example, information from neural networks, text analytics, sophisticated statistical models, predictive analytics and machine learning is all core to creating and managing a cognitive system. By building the right predictive models that are able to react to changing business environments, companies will be able to prevent problems from happening before they occur. Analytics models must be able to take into account current information from customer interactions and respond quickly. The systems incorporate large sets of structured, unstructured and streaming data to improve the predictive capabilities. The sources of this data needed to make the models as effective as possible come from social media, customer relationship systems, web logs, sensors and video. How are organizations beginning to use a cognitive computing approach? Given that cognitive computing is a young field, organizations are beginning with areas such as healthcare where there are huge volumes of unstructured data that cannot easily be analyzed or managed. Fraud detection is another important area where advanced analytics and the cognitive computing system can have a significant impact. An insurance company may be faced with thousands of fraudulent damage claims. Using advanced analytics it is possible to create a model that can detect even subtle indications of fraud. The resulting cognitive system can detect new threats by learning from data even before they are even noticed by management. While it is always possible to use analytics on a set of structured or unstructured data, a cognitive system can advantages. A traditional application is based on an organization’s understanding of a process or business problem. By the time that application has been written, debugged and implemented, the business may have changed significantly. Contrast this to an approach the developer begins with a hypothesis and then trains available data. If that hypothesis is not born out by he data then either the team will need to change the hypothesis or to bring in new data. The analytics process is allows you to understand relationships that already exist but have not previously been identified. 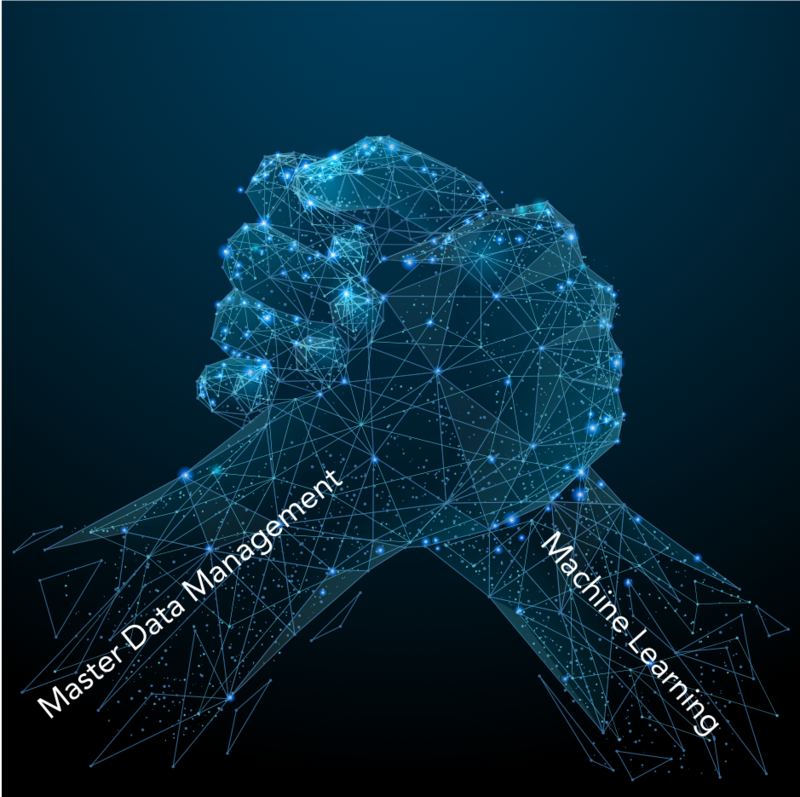 Using machine learning greatly improves how effective predictive models are can improve accuracy especially when companies need to analyze large amounts of data sources that are primarily unstructured. It is clear to me that a cognitive approach to advanced analytics will have a dramatic impact on hundreds of different market segments. When we have the ability to gain insights that is hidden and then apply learning to that data there is a potential to transform industries ranging from healthcare, to financial services, metropolitan area planning, security, and IT itself. At the heart of business transformation is the ability to make sense of massive amounts of data. To be successful, this data has been refined in a way that creates trusted systems that have the potential to learn the secrets buried inside that data. Judith Hurwitz is the President of Hurwitz & Associates, a consulting and research firm focused on important emerging technologies. Hurwitz has co-authored eight books including Cognitive Computing and Big Data Analytics (John Wiley & Sons, 2015).